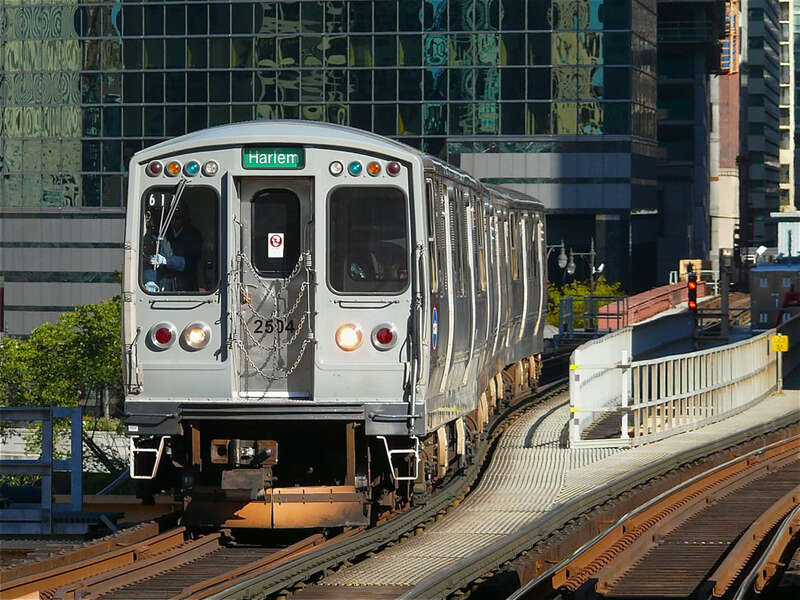 Travel the Chicago Transit Authority's (CTA) blue and green lines between magnificent downtown Chicago and charming Oak Park. Trains run frequently all day and into the night. For more information call 1-888-YOUR-CTA or visit www.transitchicago.com for up-to-date schedules and arrival times.